The urgency of the times, as the world grapples with the impact of the global financial and economic crises; issues of good governance, democracy and human development; and an environmental future more precarious than at any time in human history, seems to have fashioned a more genuine, co-operative and purposeful dispensation towards international partnerships and alliances. With a focus on education, health and job creation, also constituting some key priorities of the South African Government, the Commonwealth is ideally placed to assist with addressing the needs of South Africa and other member states in this regard. Mindful that the Commonwealth of Nations accounts for 30% of the world’s population and 25% percent of the worlds international trade, South Africa firmly believes the structures and institutions of the Commonwealth have an important role in fostering co-operation and partnership between business and government, between developed and emerging markets, between the rich and poor and the powerful and most vulnerable. 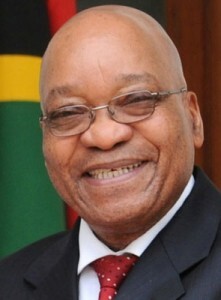 Brief biography of the President, HE Jacob Gedleyihlekisa Zuma. 1999 CHOGM in Durban, resulting in the Fancourt Commonwealth Declaration on Globalisation and People-Centred Development. This Commonwealth funded project supported the development of a tourism master plan for Mpumalanga Province covering areas of marketing and promotion, skill and institutional requirements, economic, social and environmental sustainability and infrastructure and product development. With a tourism master plan it was expected that the province would be assisted to meet its targets of increasing tourist arrivals and expenditure, as well as coordinating tourism development planning in the province. The goal of this Commonwealth Secretariat commissioned project was to enhance the competitiveness of South Africa’s fresh fruit export chain through improvements to the trade industry logistics chain. The project carried out a benchmarking study to assist South Africa assess its fresh fruit export trade chain against best practice and international standards, and supported the development of an action plan to correct weaknesses indentified in the chain. Technical assistance was provided, on behalf of the Commonwealth, to support the design, development and implementation of an effective user-friendly website that provides information on e-learning strategies and opportunities to the clients and partner organisations of the South African Management Development Institute (SAMDI). The website was also intended to promote the professional image of SAMDI as a leading training and development institute. A study tour for two officials of the Agricultural Research Council (ARC) of South Africa was supported by the Commonwealth. The tour included the ‘Bio-Villages Programme’ of the M S Swaninathan Research Foundation in Tamil Nadu and a rural development programme of the Central Food Technological Research Institute in Karnataka, India. These two Indian institutions have developed successful programmes of assistance to rural women in agricultural production and small-scale agribusiness. The main purpose of the study tour was to enable the ARC officials to understudy the activities of these institutions and gain practical field experience in the design and delivery of similar programmes of technical support to women in South Africa. 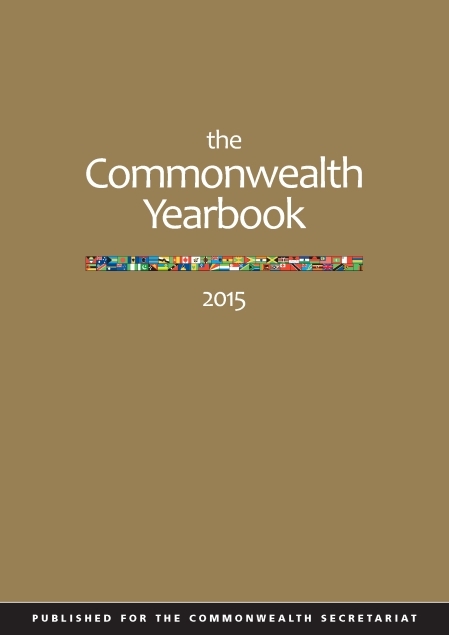 This advisory project entailed the appointment of a long-term expert, which was provided by the Commonwealth Secretariat to the Commission for Gender Equality, whose aims were to advise the commission on policies, implementation of its Programme of Action as well as on gender sensitisation.